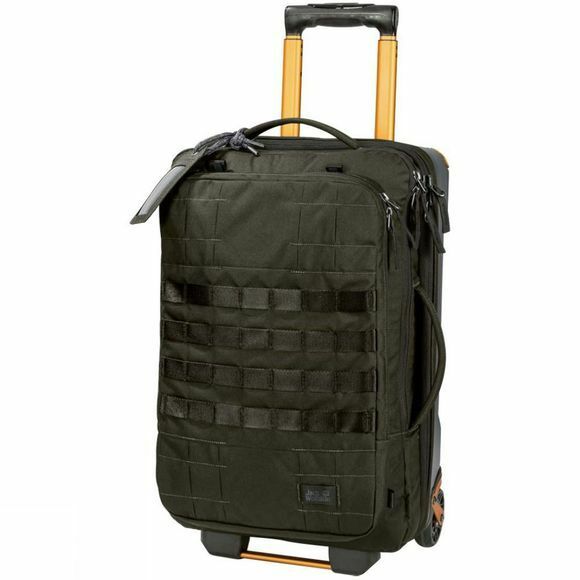 If your business trip segues into a short holiday, this bag is all you need. The TRT Rail 40 Bag gives you maximum flexibility because it combines the benefits of a backpack with those of a trolley bag. At the airport you can roll it smoothly through the terminal and then attach the shoulder straps for the sprint to the airport bus. TRT Rail 40 has lots of practical pockets and compartments to help keep your kit neatly organised. An elasticated strap in the main compartment holds your belongings in place when you're on the move. 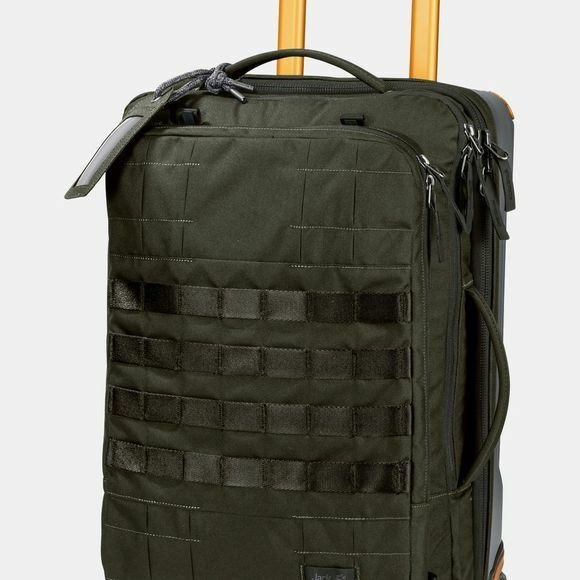 TRT stands for 'tough, rough, technical' - the luggage series for the tech-savvy user who wants a product that's built to last. The bag is sized to conform to hand luggage requirements and equipped with multiple gear loops on the front. The fabric of the bag is water resistant and will easily cope with light showers.